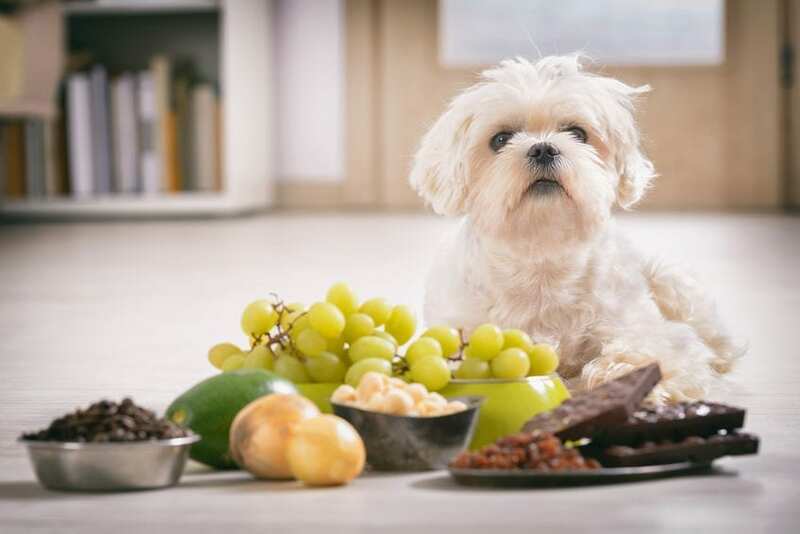 Human Food For Dogs: Can Dogs Eat Grapes? Are raisins bad for dogs? The answer’s an easy one: no. It’s something every dog owner should know — dogs and grapes are not compatible. But, why are grapes bad for dogs? 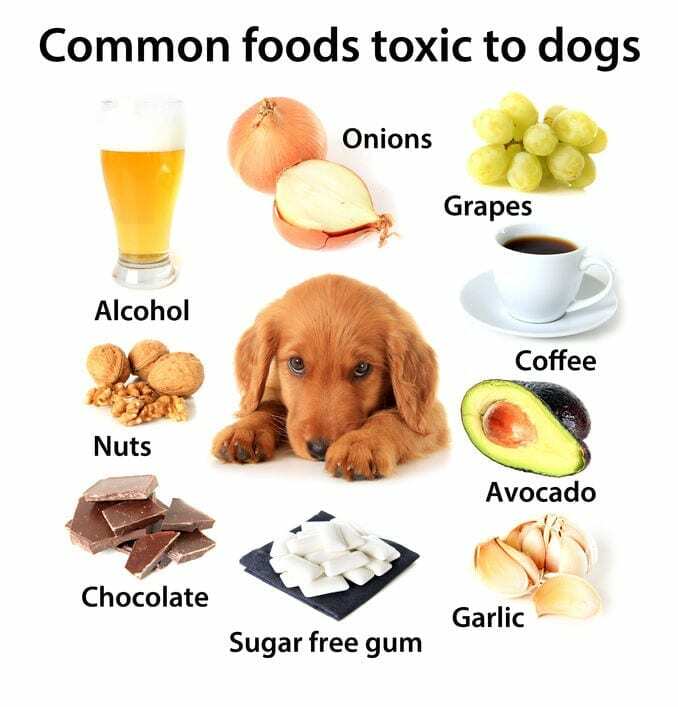 Well, basically, grapes and raisins are extremely toxic to your four-legged friend. Veterinarians and researchers still have quite a bit of research to do in the area, but it doesn’t matter whether your grape is green, red, peeled, or seedless. When it comes down to it… grapes for dogs are a big no-no. Why are Grapes (and Raisins) Bad for Dogs? First and foremost, there’s no circumstance under which you should allow your dog to eat grapes or raisins. 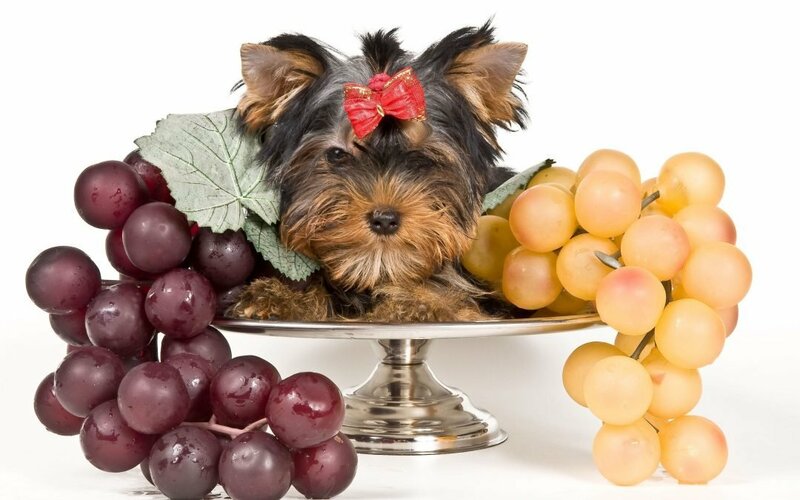 Whether your pup is female or male, a Yorkie or a Doberman, a puppy or a senior — none of these affect whether or not your pup can eat grapes. So, if you’re asking yourself, “Can dogs eat grapes?” they simply can’t. Additionally, even one grape or raisin could harm your pet, so again — never allow your animal to bite into the fruit. It’s sad to say, but the toxins in the grape (and raisin) can actually be fatal for dogs. How Do You Know If Your Pup Has Ingested a Toxic Grape? 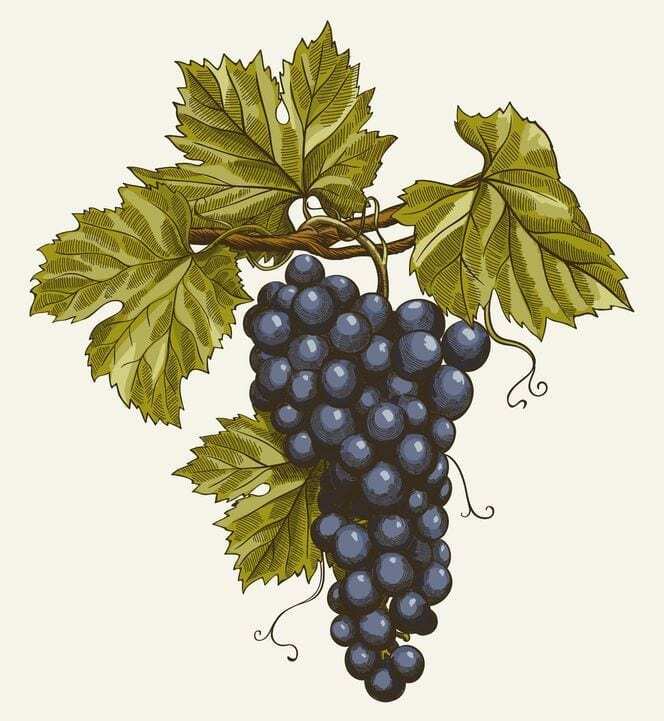 What Causes the Toxicity in Grapes? The truth is, vets and scientists, don’t know what causes the toxicity in grapes for dogs. It’s not the best answer, but it is the truth.2 So, until further research is conducted, the answer to “can dogs eat grapes” is to please refrain from feeding your dog grapes and raisins. One promising piece of information, however, is that kidney failure doesn’t occur in all dogs upon eating grapes or raisins. Researchers are working to discover the reasons that some dogs experience kidney failure, while others do not. What Should You Do if You Discover Your Dog has Consumed Grapes? If you know your dog has eaten a grape, the question moves from “can dogs eat grapes” to “how can I save my dog?” Act now. Do not hesitate. If your dog has eaten a grape, it’s an emergency, and you must take your pet to an emergency clinic if your vet’s office happens to be closed. And if you can’t find an open animal hospital, you may have to take matters in your own hands. If you’re absolutely positive your dog ingested raisins or grapes within the last couple hours, you may want to induce vomiting. This way, perhaps you’ll be able to get the substance out of your dog’s system before their body absorbs the toxin. But, if that’s the route you choose, please get your vet on the phone to help you through the process. And if your pup is struggling to breathe, showing signs of shock or dire distress, or if you simply don’t know what they’ve eaten — do not induce vomiting. But again, if you are going to have to induce vomiting yourself… GET YOUR VETERINARIAN ON THE PHONE. 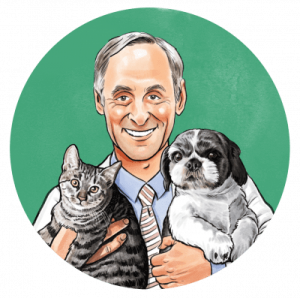 Your vet may walk you through a scenario in which you’ll give your pup a little food if they haven’t eaten. Then, they may ask you to give your dog some hydrogen peroxide (3% only). If your dog does not vomit within the next 10 to 20 minutes, you may have to try again. And if that doesn’t work, do not continue to try to induce vomiting. Rush your dog to the vet or an animal hospital.  Your vet may try to pump your dog’s stomach, or give them activated charcoal to cleanse the toxic substance out of your dog’s system. What Will Your Vet Do to Help Your Pup? Initially, if your vet has discovered your dog’s eaten a grape or raisin, they’ll induce vomiting. If this doesn’t work, they may pump your pooch’s stomach. Then, your vet may try administering an IV of fluid to wash the toxin from your dog’s system. Furthermore, your vet may offer to give your dog medicine to help with kidney function for a while. The time to really worry starts when a dog’s kidneys are no longer working to make urine. The answer is to keep your pets away from grapes and raisins. Keep these snacks out of sight. Never leave them lying on the kitchen table, counter, or coffee table. If your pup can get to food, they’re going to eat that food. So, make sure that everyone in your family is on the same page when it comes to what your pup is allowed to eat and what things should be kept out of reach. While some human food is okay for dogs, you know what the biggest offenders out there are? And again, if you realize grapes or raisins have made it into your dog’s mouth, act fast… because nothing is more important than keeping your dog healthy and happy!